Copywell Australia offers complete solutions for all your home and office printer, photocopier and fax machine repairs and sales. As a leader in the industry Copywell has the skills and experience to service all major brands including: Lanier, Sharp, Canon, Hewlett Packard, Ricoh, Lexmark & Brother. 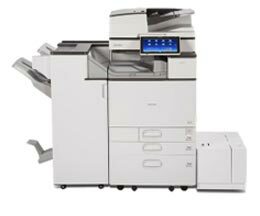 Copiers and printers for sale at the best prices in Melbourne. Interested in a buying a printer, photocopier or fax machine?, then please feel free to complete and submit the form below. Once received, we will contact you to discuss your enquiry and provide you with an affordable and viable solution.